Martin Gurdon writes: The latest Volkswagen Golf GTi is an almost boring car to write about for the perverse reason that it’s so good. 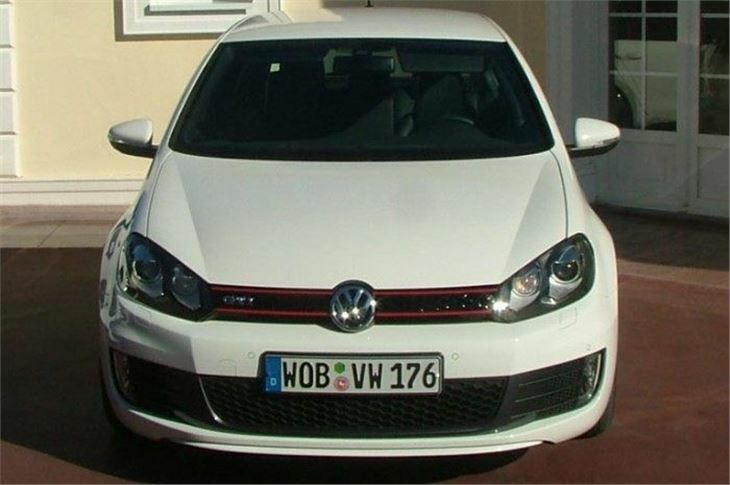 In its first two incarnations, the Golf GTi was a huge success. Fun, charismatic, practical and built by Germans so it didn’t break. 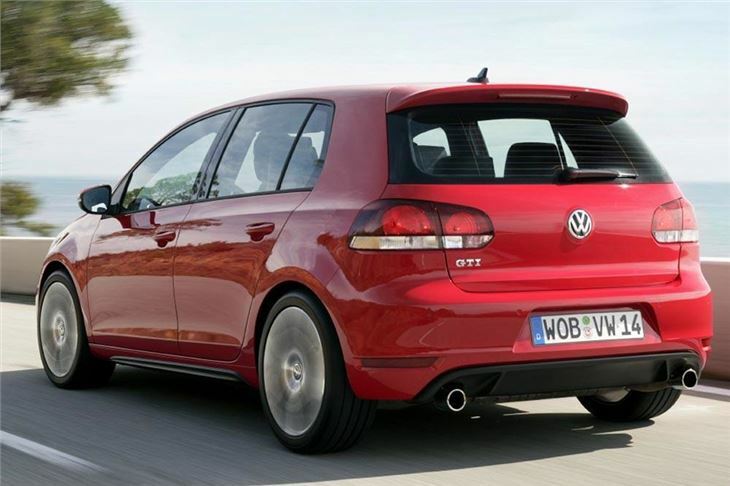 With the next two Golf variants, particularly the early ‘90’s Mk3, the GTi rather lost its alchemy, but when Golf number five arrived with its stiffer body and multilink rear suspension, VW had apparently found it again. 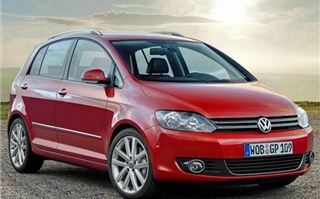 The car was hailed as a return to form, and now that Volkswagen has given it a serious mid-life makeover, the latest version is better still. In its original, fondly-remembered guise, the GTi was a sort of grown up Mini Cooper, with intimate driving responses, acceptable ride quality and a driving position designed for human beings. Even if the brakes were a bit rubbish, it was fun and aspirational in an achievable way. The new one is fun and civilised, but grown up. Plant your foot and the throttle and the 2-litre, turbocharged engine makes a nice selection of noises, but it’s quiet and easy going the rest of the time, trickling along like a regular shopping run hack when required. In fact, VW has resorted to some aural fakery with a sort of electronic sound box to enhance engine noise inside the car. Although no bigger than before, the EA888 engine has been given a substantial work over. It’s both cleaner and more efficient as a result (manual GTis now average an extra 3mpg and produce 170g/km of CO2). For those who like the lower CO2 and torque properties of a modern diesel, there’s an oil-burning version, the GTD, which we’ve yet to try. 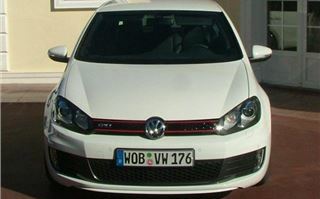 The petrol GTi will do its scalded cat thing when required. 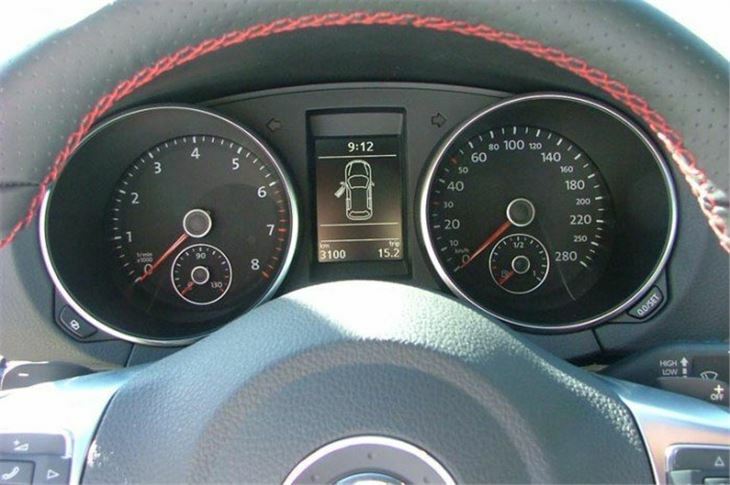 VW claim 0-62 in under seven seconds and a 149mph top speed, and both the six speed manual DSG twin clutch auto (which can be controlled by both by rapid-fire, steering wheel paddles or a transmission tunnel lever) are instantly responsive. Turbocharged engines used to deliver their performance with a delay followed by a bang –something known as ‘turbo lag’- as the turbo’s internals wound themselves up. 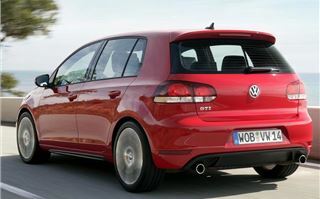 Some still do but the GTi just gets on with unspooling its power instantly and progressively. The car’s steering has an attractive precision, and although it’s light at parking speeds takes on a pleasing solidity as the car gains momentum. 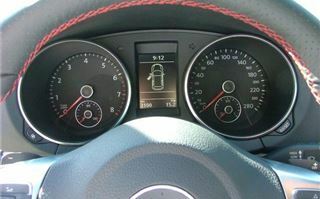 Handling is fun and idiot proof, and the car will forgive clumsy drivers their excesses without getting them in trouble. 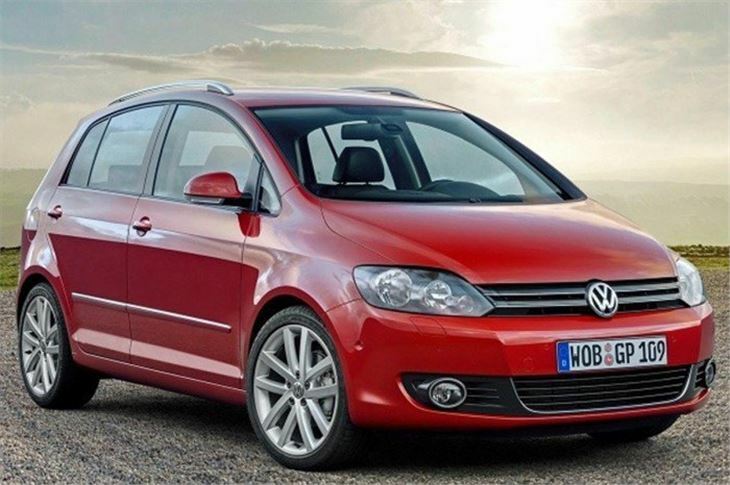 This Golf can be flung confidently through bends, and will keep going where its driver tells it to even if they suddenly tighten up. For the first time the car has been given an electronically controlled torque distribution system, essentially a limited slip differential, which metres out the power to the front wheels so that in energetic cornering the wheel with less traction isn’t fed a lot of redundant power. The result is a car that feels securely planted, and corners without the nose heavy, ‘ploughing on’ sensation some front drive models display. Its handling is actually very neutral, and your correspondent decided that lunatic speeds and greater skill than he possessed would be needed to unstick it on dry roads. 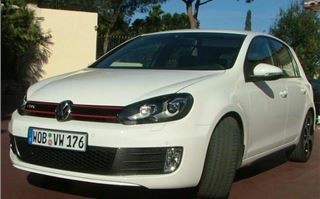 When new, some versions of the Mk5 Golf were slated for being rather meanly equipped, in part because the car had been given a clever, handling-friendly multilink rear suspension, which was more expensive to produce. This can be found between the latest GTi’s rear wheels. The car is far from hair shirt, but the system, together with its independently sprung front end, also contribute to its overall poise, although not at the expense of a pile driving ride. It’s firm but surprisingly pliant and comfortable. So are the front seats, which don’t clamp in their occupants like a pair of ergonomic woodworker’s vices. This combination of taut handling a decent ride quality is really pretty outstanding. All the minor controls work well, and the revised instruments’ surrounds almost look tacky, but somehow don’t. Once again, the interior has an appealing mix of feeling both solid and made from high quality materials, and the attention to detail, a VW hallmark for the past decade, has been maintained. 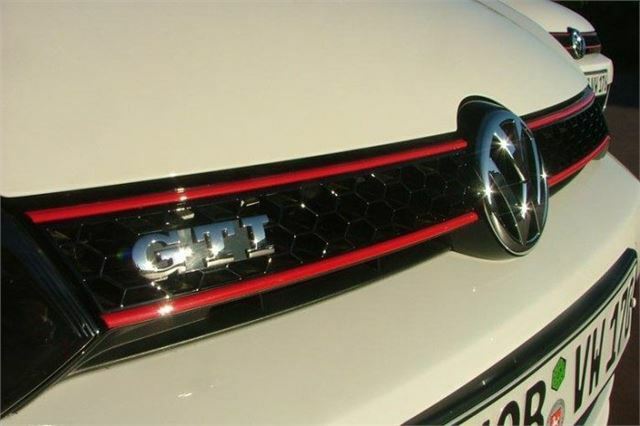 Cloth trimmed versions have a homage to the neo-tartan patterns that once featured in ‘80’s GTis, and both the front grill and certain bits of trim have subtle red piping –another reference to the original. This car is a mature, confident and attractive thing. Sporting without being harsh or hard work, distinctive but discreet, nicely made, and aside from having a boot that could, perhaps be slightly bigger, possessed with few obvious flaws. 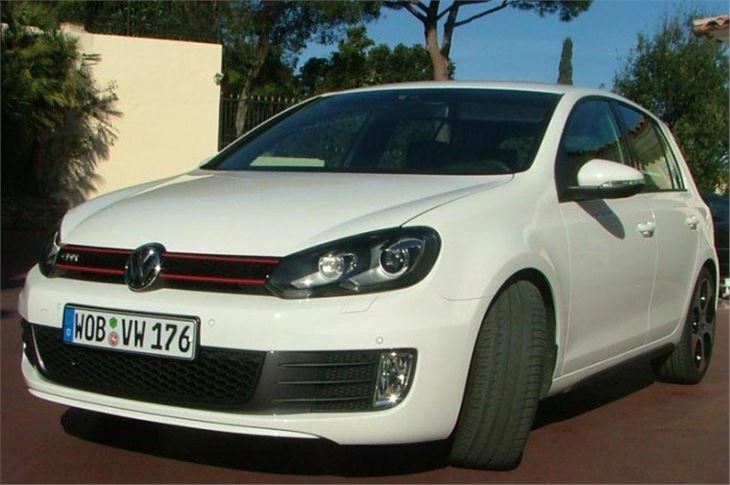 You could spend a lot more than the £22-£24,305 the re-incarnated Golf GTi costs and end up behind the wheel of something that was less charismatic, less satisfying to own and drive, and less easy to live with every day.